PV Sindhu went down to Saina Nehwal in the 2018 Commonwealth Games women's singles gold medal match. PV Sindhu, who is back from Australia at the end of the Commonwealth Games 2018, looks all keyed up for her next 'fight' and said in an open letter that no loss was ever enough to stop her from believing in herself and she is once again ready to roar. 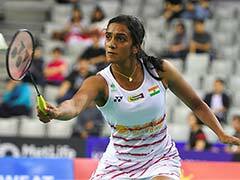 Sindhu was the flag-bearer for the Indian contingent at the CWG 2018 opening ceremony at Gold Coast, Australia, lost to Saina Nehwal in the much-anticipated women's singles final, which was one of the biggest moments of India's 2018 CWG participation. "One more down but many more to go! As much as I had given my all to this game, I am once again ready to roar for my next fight, to finish and win. 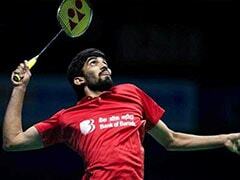 This is my journey, the journey of a sportsperson, every feat accomplished is followed by zeroing on the next target," Sindhu said in an open letter as a promotional effort for a sports drink brand. "No loss is ever enough, neither one nor many to stop me from believing in myself. Every time I miss a return, every time my shot fails to clear the net and every time I hit it long -- I remind myself, it is not done until I am done," she wrote. 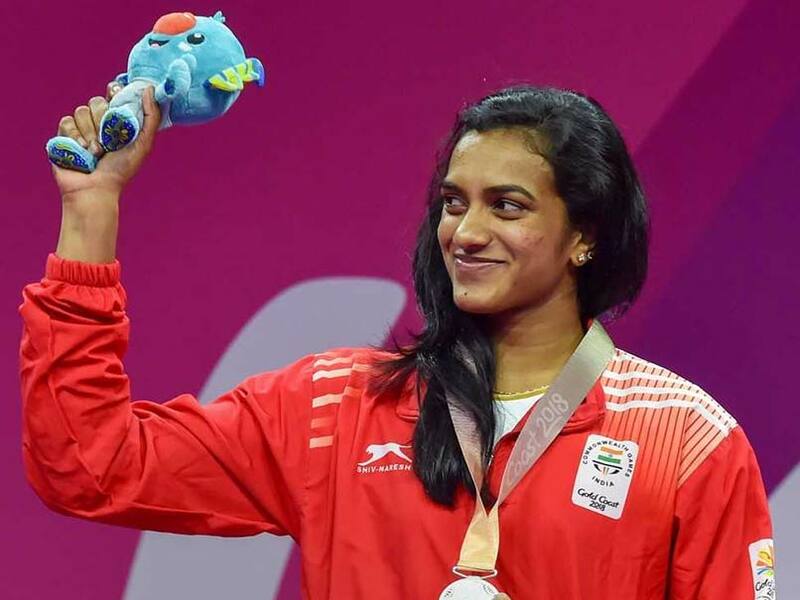 Sindhu, who had become the first Indian woman to win an Olympic silver medal at Rio de Janeiro, said it was a proud feeling to stand on the CWG podium and receive a medal for the country. "Standing at the podium, head bowed to receive my Silver Commonwealth medal at the women's singles event, the heart swells with pride, moments of struggle, strife and sweat flash before my eyes. For me victory only begins to sink when the first beat of national anthem falls on my ears and then it gets louder, so do the cheers from the crowd, that is when I finally breathe out -- mission accomplished. "Marching down the tracks as the flag-bearer of the Indian contingent at the Commonwealth Games this year, I felt rest upon my shoulders the hope and faith of a million. With every step that I took, I knew it was time to bring together my skill, stamina and most of all my spirit, the spirit to rise higher after every fall, come back harder after every drop. "From the moment of get, set and go until my last smash, I sweat from every pore, using every iota of strength left in me because giving up is not an option," she wrote.